Are You Buying or Selling An Exceptional Property? As real estate professionals, The Gary & Nikki Team understand the importance of having special competencies and the right tools to help you buy or sell an exceptional home. As part of our commitment to you to offer the best possible service, Team members Gary Ubaldini and Don Ubaldini have earned a special international designation awarded by The Institute for Luxury Home Marketing. 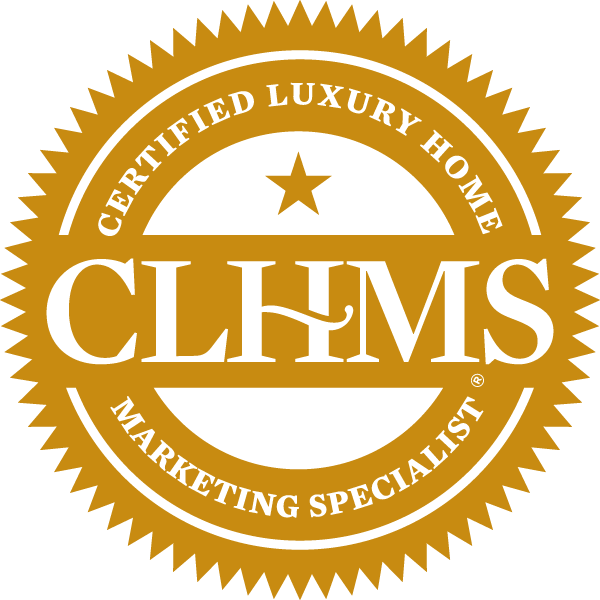 This important designation – Certified Luxury Home Marketing Specialist (CLHMS) – recognizes education and achievement in the upper tier residential market. Each month, we receive valuable information from The Institute regarding market trends, creative marketing strategies, and best practice tips from other successful real estate professionals from across the country and abroad. 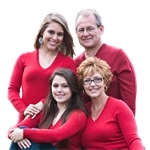 This information will be utilized to meet your real estate objectives. Thanks to the long list of The Institute’s marketing partners, we have access to targeted lists of the very affluent, global websites, distinctive marketing tools, a variety of premier publications, as well as a network of other real estate professionals to whom we can promote your property. Exceptional properties call for exceptional agents. Our CLHMS designations let you know that we have the skills and market knowledge to make a difference for you.